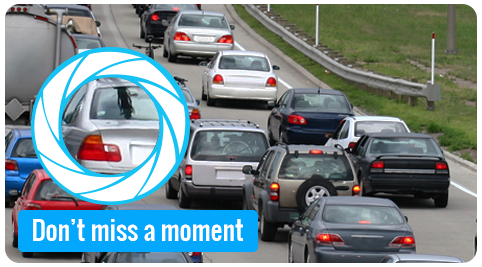 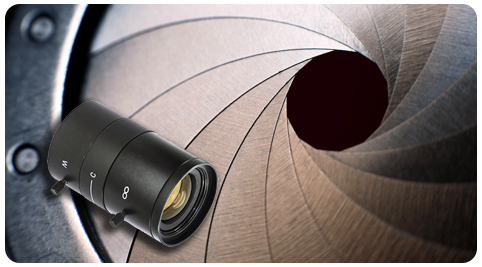 To achieve the full resolution of a megapixel camera, it is essential to use a high quality megapixel lens. 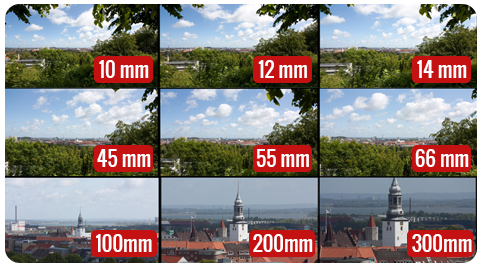 Overall image quality is greatly affected by the quality of the optical image directed onto the image sensor. 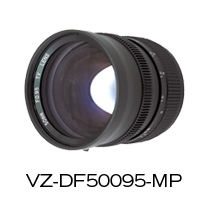 ViewZ Megapixel lenses provide high contrast, brightness and sharpness across the entire image plane. 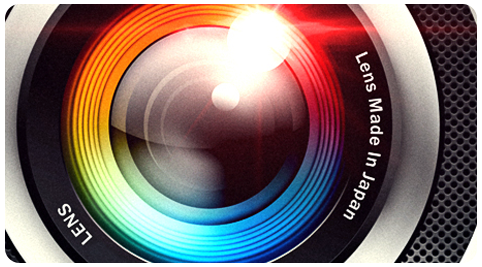 Non-megapixel lenses will not fully display the resolution of megapixel sensor, especially in the corner areas of the image. 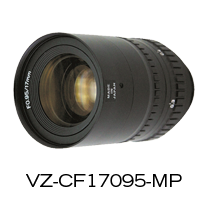 ViewZ Megapixel high-speed lenses are bright, highly sensitive lenses that are able to take in a large amount of light compared to standard lenses to deliver a number of different advantages. 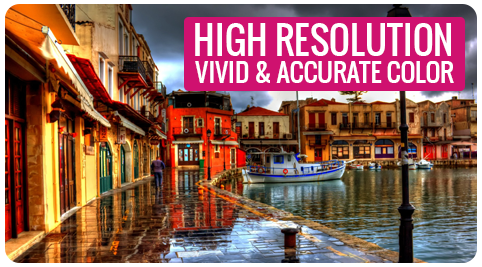 Less lighting is needed to achieve a usable image in low light scenes. 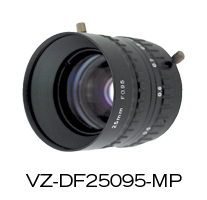 The depth of field is increased over standard lenses when the iris is closed down for industrial and machine vision applications. 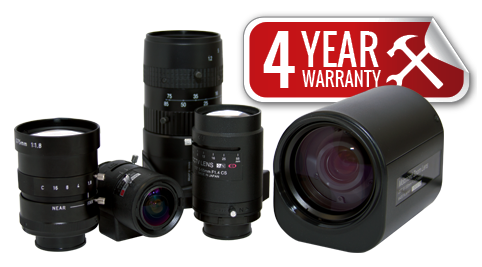 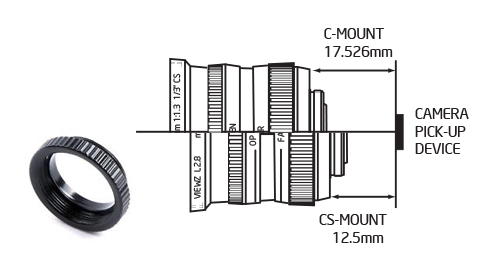 * All ViewZ Megapixel fixed focal length lenses have manual-iris.